Every dog thinks its person is a movie star super hero. 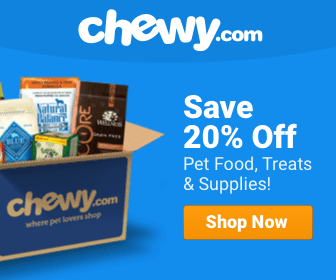 Of course, Dodger’s person actually IS, but that doesn’t mean your dog loves you any less! 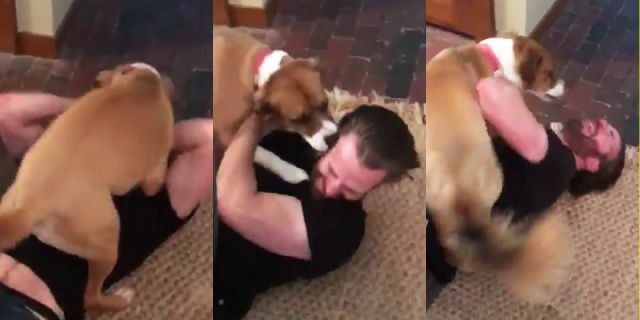 The 36-year-old actor of “Captain America” and “Fantastic Four” fame tweeted this adorable video and really, we can’t tell which one of them is happier. Evans had been away on location for 10 weeks and made regular posts about missing the pup during the shoot. Evans adopted Dodger last year while shooting the movie “Gifted,” in which there was a scene shot in an animal shelter. In fact, it was reported that members of the cast and crew adopted a total of three dogs and three cats while shooting at the location. We Admit It. We’re Kind Of In Love With Quincy.